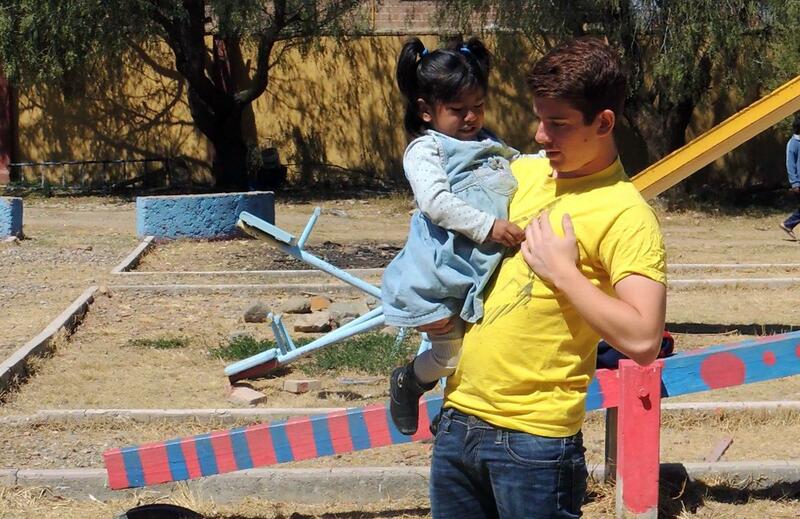 Your group will work in Cochabamba with children who are desperate for attention and some may even have psychological or physical health problems and might need a great deal of special attention. Alongside practical tasks such as feeding and bathing, you may be helping with homework, music, art and sports. You will also assist in teaching life skills such as the importance of hygiene, self-discipline and good communication. Some children don't go to school so basic literacy lessons - in Spanish - are also welcomed. On this Community project there is also a need for your group to help with building and fixing up garden areas, buildings and playgrounds. Alongside the Care element of your project your group will be taking Spanish lessons and you will have plenty of opportunity to put your new vocabulary into practice; both with the children at your placement and with your host family. Classes will be interactive and intensive and will be tailored to your level to ensure you to benefit fully from the lessons. Bolivia is one of the poorest countries in South America and is an immensely rewarding place in which to volunteer abroad. You will be working and living with your host family in Cochabamba, an historic town which is said to have the world’s best climate – dry, warm days and cool nights. Although in economic terms Bolivia is a poor country, its riches lie in its history, its geographic and cultural diversity and, of course, its people.